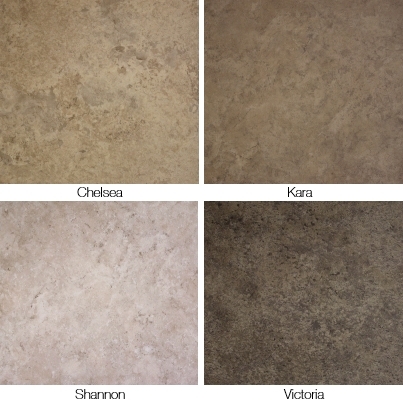 When we received samples of the Synergy, a cork backed vinyl plank and tile collection, our reps were excited. When the team is so enthusiastic about a product, it’s worthy of a blog post. 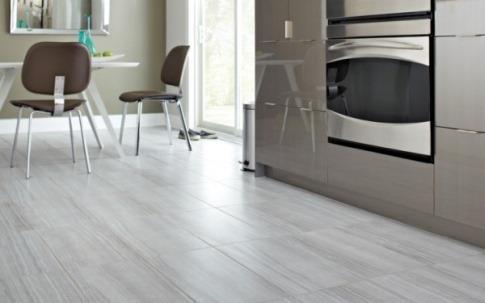 Vinyl planks and tiles have exploded in popularity over the last few years. 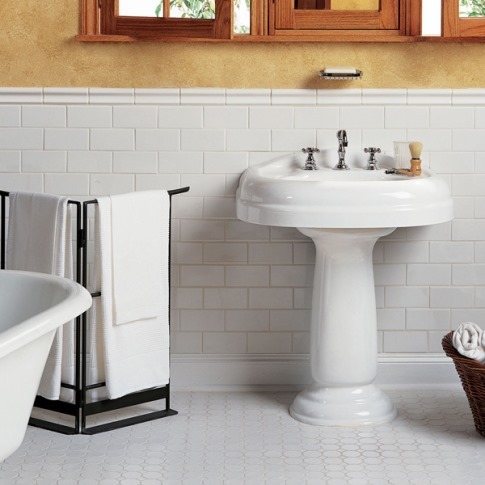 Our customers love having the wood or tile look without the drawbacks of each. As a relatively new product category, there are always many ways a good product can be improved to be made even better. The Synergy planks and tiles succeed at doing just that. The Synergy planks and tiles combine beautiful visuals with a rating for heavy commercial use. The natural embossed finish adds tremendous realism to the wear layer. The vinyl planks and tiles are waterproof, easy-to-clean and stain resistant. But it’s the attached cork backing that makes Synergy a truly unique product. The cork provides added warmth and sound absorption once installed. No glue down installation is necessary either thanks to the click locking system. With it’s heavy commercial rating, Synergy could be installed in residential or commercial applications. It would be especially great for areas in the home that traditionally have a lot of moisture – think kitchens, bathrooms, laundry rooms etc. You have found the perfect hardwood and and now it is time to install. The installation method to use is mostly determined by the hardwood flooring selected. There are three main hardwood installation types – each with it’s own pros and cons to consider. For a nail down installation, the flooring is affixed to the subfloor using nails or flooring cleats. Nail down installations cannot be done with a concrete subfloor – only with a wood subfloor. This installation method is a popular for solid hardwood floors. It is not recommended for condos where noise from walking on hardwood is a concern as the noise will travel through the nails to the suite below. For this installation type, a speciality adhesive is spread with a trowel to glue the hardwood to the subfloor. Your flooring professional will recommend the best adhesive to use for your floor. This installation type is often used with engineered flooring or parquet. It is not recommended for solid hardwoods. As the name implies, floating hardwood is not attached to the subfloor. Instead the hardwood floats on top of the subfloor. Floating floor installations require a underpad to be placed on top of the subfloor before installation. There are two types of floating installation: tongue & groove and click. 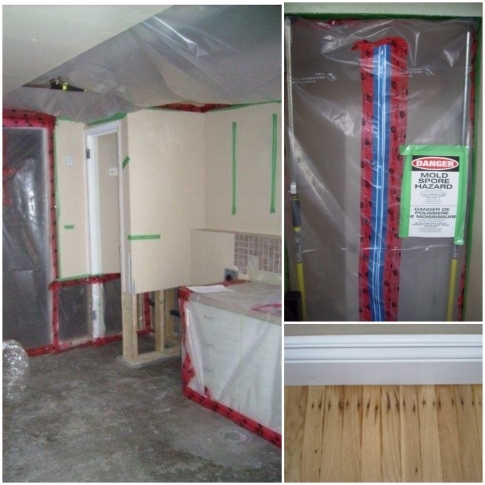 For a floating tongue and groove installation, a recommended adhesive is applied to the tongue and groove of the floor board to hold the boards together. A click system on the other hand, doesn’t use adhesive. The manufacturer’s patented click system allows the boards to stay together. 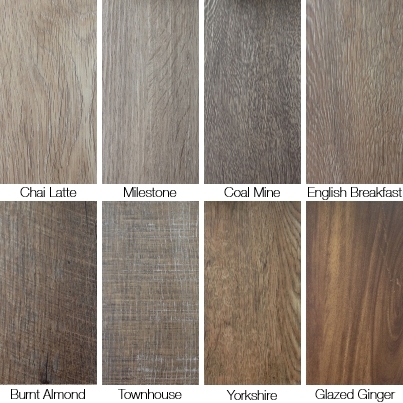 If you are still unsure which hardwood installation type is most suitable for your hardwood, your flooring professional can advise you on the best installation method.